Max Marker is currently the owner and paid traffic specialist at Jax Digital Marketing. Max graduated from Indiana University of Pennsylvania with a degree in Communications Media. Additionally, Max is certified in Facebook Advertising, Google Advertising, and Sales Funnel Optimization with over 5+ years of digital marketing and advertising experience working in industries such as healthcare, non-profit, and finance. Max has led social media strategy for the Wounded Warrior Project with an audience of over 3+ million followers as well as provided graphic design and video production services. In 2017, Max left Wounded Warrior Project to pursue his passion for entrepreneurship. As a consultant, Max generated $35,000 additional dollars in recurring annual revenue for his first client using Facebook advertising. Quin McGlaughlin is a digital marketing specialist with an extensive background in conversion optimization having spent more than 6+ years at MECLABS Institute, a marketing research institute that studies consumer psychology and “how people make decisions.” He has over 9+ years expertise in digital marketing and has worked on projects for some of MECLABS’ largest clients ranging from Fortune 50 companies to defense contractors, not-for-profits, major e-commerce organizations and others – and generated triple-digit increases in sales/conversion rates. In addition to digital marketing and optimization, he has experience in complex sales and is a speaker and writer for MarketingSherpa. Quin has provided marketing consulting for small and mid-size businesses, and also studies psychology and business at Harvard University Extension School where he served as founder/president of the Harvard Extension Student Marketing Club, and Vice Chair of Digital Strategy for the Harvard Extension Student Association. Chris Novak primarily focuses on developing new business opportunities for Jax Digital Marketing. This includes extensive networking, continual education and laying the tracks for the agency’s internal marketing strategy. Chris graduated from California University of Pennsylvania with a degree in Public Relations and Marketing. He holds many industry essential certifications, including Google Analytics IQ, HubSpot Inbound Sales and Organic Marketing and SEMRush SEO. Chris recently made the jump to Jax Digital Marketing after working in internal communications and community business development roles for organizations such as Excela Health and PNC Financial Services. 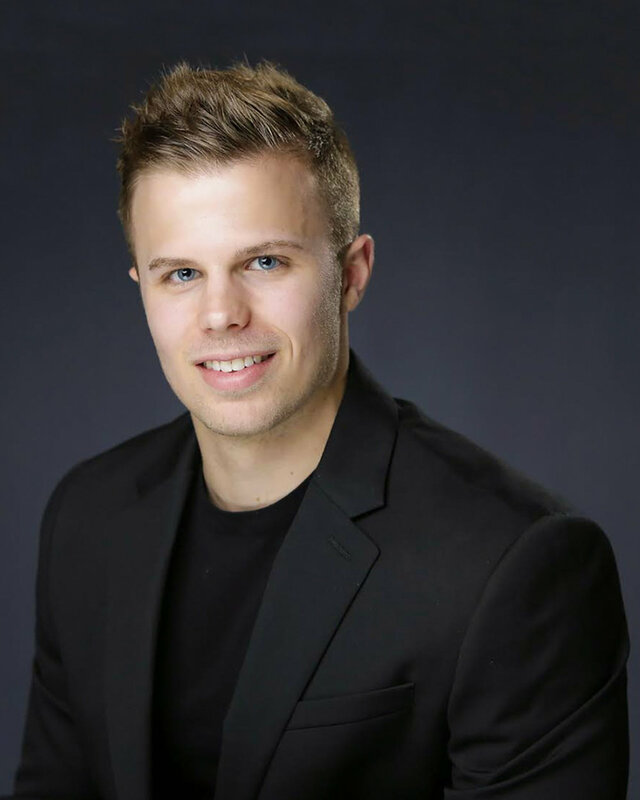 Chris also enjoys networking with his community and is an active member of Pittsburgh Young Professionals and volunteer at the Allegheny County Habitat for Humanity.